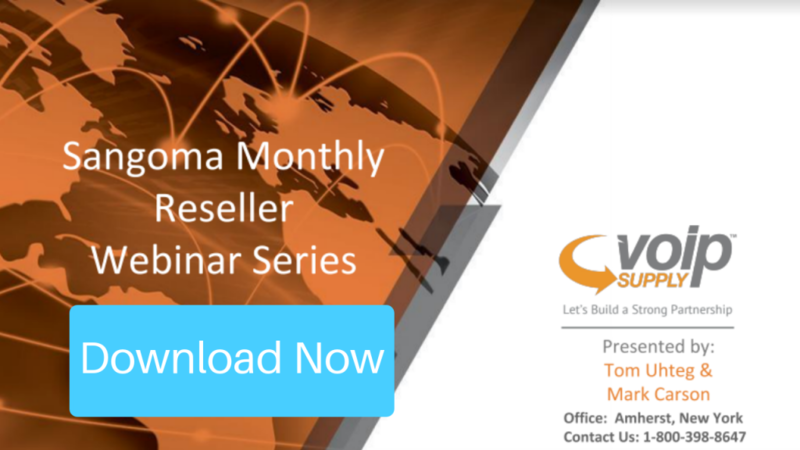 During this month’s Sangoma Reseller Webinar, Mark Carson discussed ways to increase your revenue with FreePBX and PBXact. If you missed the webinar, you won’t want to miss out on this quick recap! Download the webinar slides here to learn more details! Question 1: If I currently have FreePBX how do I transition to PBXact? Is it easy? Answer: If you have a Sangoma FreePBX Appliance Sangoma offers an upgrade module that allows you to convert your FreePBX into a PBXact system. The upgrade module gives you a new deployment ID that you plug into your system, converts it, then it goes out to the Sangoma portal, pulls in the software for PBXact appliance and turns it into a PBXact system. If you currently have FreePBX that you downloaded from the internet you cannot convert it into a PBXact system. Question 2: PBXact has a lot of modules, which ones do you see customers most drawn to? Answer: The modules that customers are most drawn to are Endpoint Manager for 3rd Party Phones, Paging Pro, Conference Pro, and Extension Routing. Endpoint Manager: Auto-provision and configure phones, paging devices, gateways, and specialty devices. Question 3: If you don’t have the Endpoint Manager 3rd Party Phone Manager how difficult would it be to configure a Poly conference phone to a PBXact? 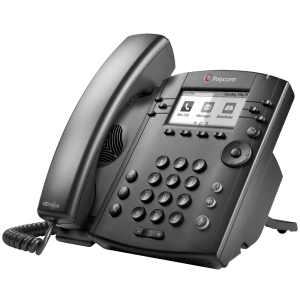 For the month of April, we are featuring Poly (Polycom) products for our dose of Refresh refurbished IP phones. All Refresh products come with a 6-month no questions asked warranty. That being said, what are you waiting for to check out our line? See all the products here. The VVX 310, a 6-line media phone with Gigabit capabilities. The VVX 310 easily integrates with third-party applications and is easy to deploy and manage. Learn more about the VVX 310 here. The Poly VVX 410 offers 12 SIP lines with a color LCD display. The VVX 410 is ideal for users who handle a good amount of calls on a daily basis. 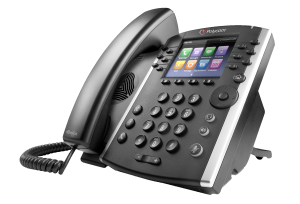 Supporting Gigabit and advanced Unified Communication (UC) features, the VVX 410 is a robust IP Phone. Learn more about the VVX 410 here. 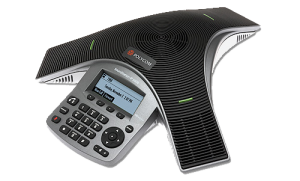 The Poly IP 5000 is a conference phone for the small conference phone or executive office. It features a 7-foot microphone and full-duplex technology for crystal clear calls. You can power it through PoE or via an optional power adapter. Learn more about the IP 5000 here. If you want to learn more about our Refresh line or have any questions about these Refresh phones or any others, please contact us at 1-800-398-8647. Just like every year, Buffalo Business First received well over a hundred nominations for the 2019 Best Places to Work list sponsored by Quantum Workplace. This year, VoIP Supply is once again honored to be the small category finalist! What Is Best Places to Work? Best Places to Work is created to learn what the employees are really thinking about the places they work and provide with valuable information to improve the company’s day-to-day operations and workplace environment. All Best Places to Work winners are determined exclusively on the basis of their employees’ responses to the Best Places to Work Survey. Employee responses from the 30 standard survey questions, along with the number of employees that respond to the survey, are calculated to determine the company’s overall score and ranking. We are very excited to be the finalist of Best Places to Work once again! We would like to thank all of our dedicated and amazing employees for their hard work and nomination. 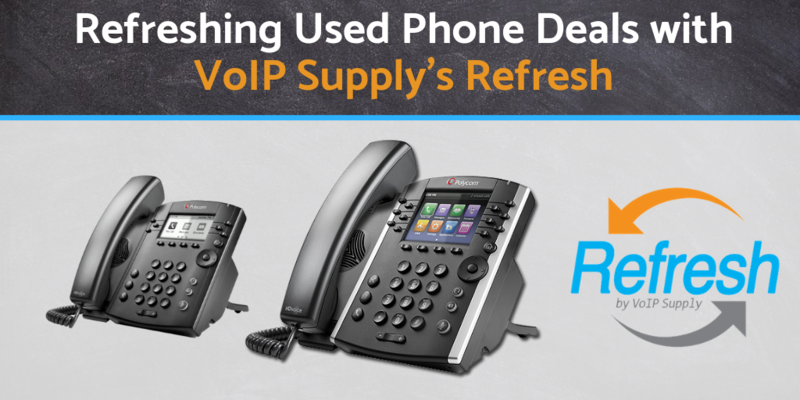 Learn more about VoIP Supply’s culture here! 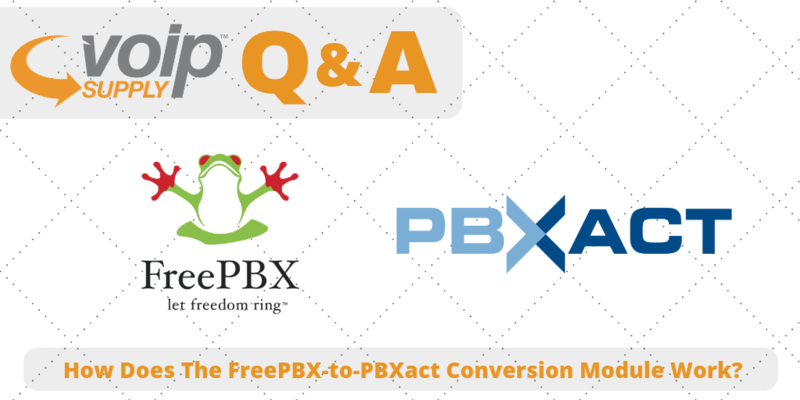 In previous Mom’s calling Q&A series, we have discussed: How does FreePBX-to-PBXact Conversion Module Work? Today, we have more new real questions and answers from VoIP users just like you. 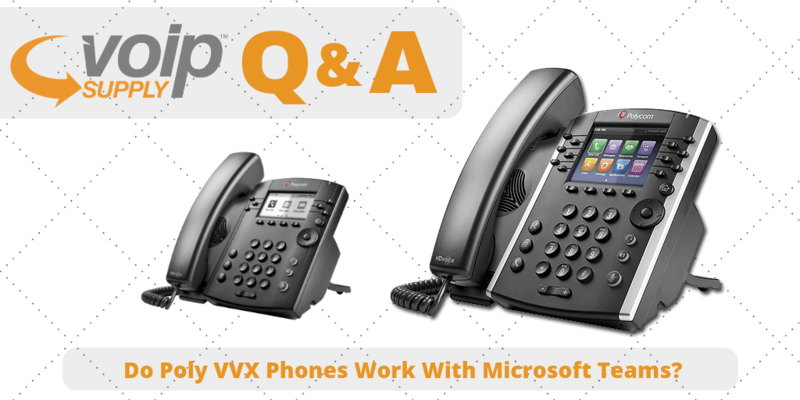 Q: Do Poly (Previous Polycom) VVX 411 work with Microsoft Teams? A: Unfortunately, Poly does not support Microsoft Teams at this point. Only SIP and SFB are the profiles. Yealink would be your solution. Click here to see more Yealink Teams Phone options. 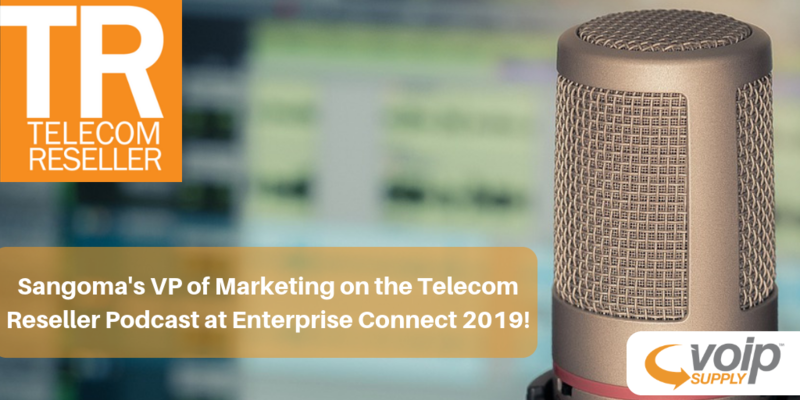 Sit down, grab a cup of joe and join Jim Machi, Sangoma’s VP of Marketing, and Doug Green from Telecom Reseller as they go in-depth on the Sangoma and Digium acquisition, their product roadmap and their strategic partnership with VoIP Supply. “2018 was really good. We bought a division of Dialogic in the beginning of January, and then also in September, we acquired Digium which came with Asterisk. So, it was a busy and hectic 2018 but through it all, we grew organically, but we also grew through these mergers and acquisitions – Jim Machi, Sangoma’s VP of Marketing. One of the more interesting stops we had while attending ITEXPO this year was, without a doubt, Xorcom. We have been partners with Xorcom for several years now and have grown accustomed to their product offerings, but what they had on display at ITEXPO 2019 was something new and very eye-catching. What new product are we talking about? Well, that would be Xorcom’s new Multi-Tenant PBX, and it’s capabilities are endless! Using this Cloud platform, you are able to do things like run a complete hosted PBX platform, create and manage resellers and so much more! How much more you ask? Well, we were wondering the same thing, so we decided to ask Xorcom CEO Eran Gal that same question and he did not disappoint! Eran was able to give us the inside scoop on their new Multi-Tenant PBX a lot more! Want to see the full interview? Just click the video above! Are you currently using Xorcom’s Multi-Tenant PBX? How do you like it? We want to hear from you so let us know in the comments! 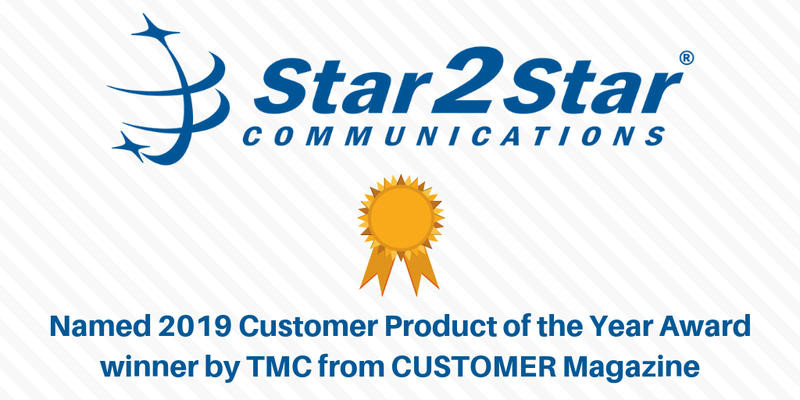 Star2Star Communications, a leading provider of communication solutions, announced that their Full Spectrum Communications Solution has been named as a 2019 Customer Product of the Year Award winner by TMC, a global media company. Star2Star is the world’s only provider of Full Spectrum Communications. The solutions unify voice, video, mobile, chat, fax, presence management, and more into a single, easy-to-use system. What does the Product of the Year Award recognize? This award recognizes vendors that are advancing the call center, CRM and telecom services. It also highlights products that empower their customers to meet and exceed their expectations and needs. This is the fourth consecutive year that Star2Star has been recognized with this award. Congratulations, Star2Star! We are very excited about the news and looking forward to serving more customers with their flexible solutions. Learn more about Star2Star solutions here. This Wednesday, Sangoma Technology Wednesday announced their first major Switchvox release after the acquisition of Digium completed back in September. This is version 7 of Switchvox that provides a more integrated and collaborative experience for the D-Series IP phone users. What’s included in Switchvox Version 7? 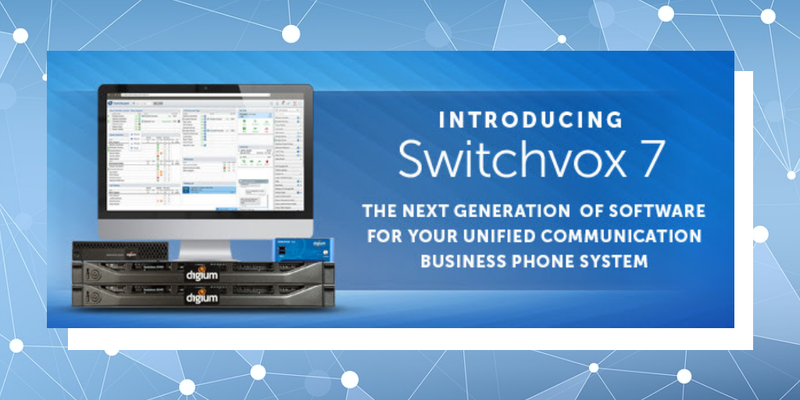 Switchvox 7 includes advanced conferencing features for greater collaboration, delivers added functionality for D-Series IP phones with call pickup capabilities, and upgrades the platform’s operating system for improved performance and security, according to Sangoma. When is Switchvox 7 Available? Switchvox 7 is currently available for Switchvox on-premises customers with an active subscription and the following supported appliances: E510, E520, E530, E540, 80, 310, 360, 380, 450 and 470. Are you using Digium Switchvox 7? What are your thoughts about this new version? Learn more about Digium Switchvox solutions by visiting our website or contact our VoIP experts at 1-800-398-8647. Xorcom’s Multi-Tenant PBX is getting more secure and better! 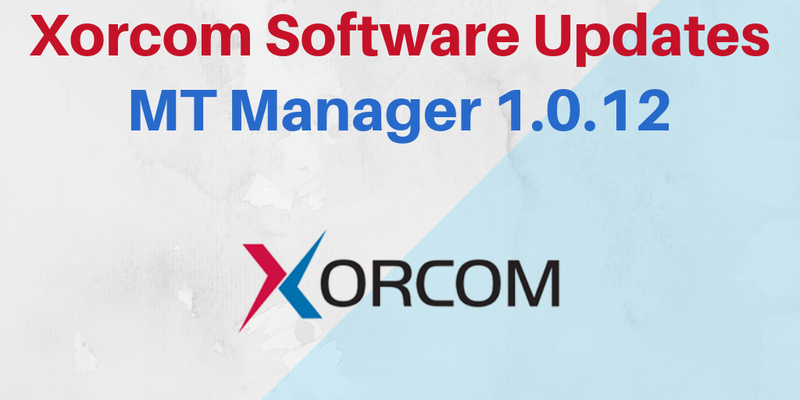 Today, Xorcom announced some exciting new software updates on their MT Manager version 1.0.12. Let’s hear what it is all about! Other than the new features introduced by Xorcom, they also fixed the wrong inbound in-dialog SIP requests when the SIP trunk requires registration or when SIP provider uses MT server IP address in R-URI. Learn more details here. Are you using Xorcom’s multi-tenant PBX? What are your thoughts on these new updates? Share with us! In previous Mom’s calling Q&A series, we have discussed: Is Sangoma 3000G Compatible with Cisco Patch Panel? Today, we have more new real questions and answers from VoIP users just like you. Q: When applying the FreePBX to PBXact conversion module, does it go to the FreePBX deployment or the PBXact deployment? I can’t find any documentation on it.